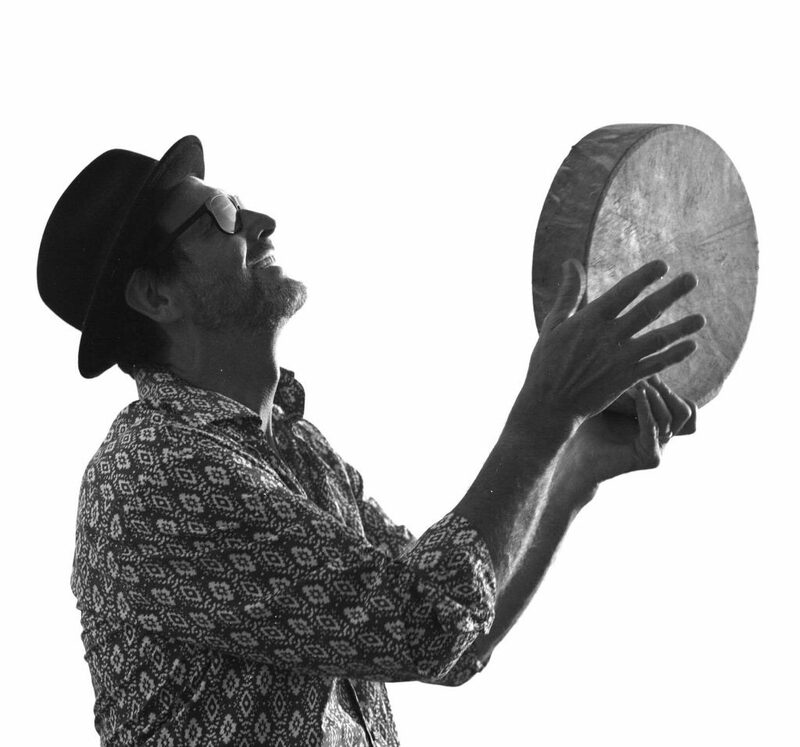 Terl’s successful touring and recording career spans more than 40 years working with a diverse range of International artists. Credits include: John Paul Jones of Led Zeppelin (album and tours), Peter Murphy (3 albums, Billboard No. 1 ‘Cuts You Up’) Peter Gabriel (studio tracks), Faith Hill (Europe TV dates), Steve Levine (UK hits with Honeyz, Louise, 911, King’s Singers), Elizabeth McGovern of Downton Abbey fame (tours, TV dates, 3 albums), Iona (5 albums), Roddy Frame (TV dates and tours), Barbara Dickson (2 albums, tours), The Bad Shepherds (tours), Northern Sinfonia (tours), Steve Taylor (album, tours) and many others. Also well known throughout the Christian music scene, Terl regularly plays drums and percussion with acclaimed UK songwriter Graham Kendrick. Other CCM artists include Grammy Winner Matt Redman (5 years touring, album sessions), Martin Smith (World renowned singer/writer) and Robin Mark (‘Days of Elijah’ and other hits). His own work includes traveling as a storyteller sharing from his life adventures at events throughout Europe and USA. Terl also wrote the book ‘A Heart to Drum’ (published 2006) and has recorded 6 albums under his own name and as Psalm Drummers. Other credits include the Guinness World Record for longest ever drum roll (with Ed Freitas, Calum Rees and Liam Watts in 2005) and the UK WFD Fastest Drummer award (2006), which he performed live on BBC TV. He also has many commercial credits playing and co-writing for Audio Network, BBC, Channel 4 and ITV. You can visit Terl’s website here www.voiceofdrums.com #voiceofdrums. 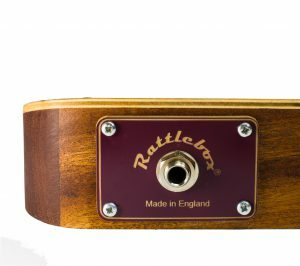 We are shortly launching a brand new Rattlebox with Terl’s signature on. Watch this space.